We do all the little things to make sure the big things get done right. That’s doing right by you. Right by you means doing all the little things to make sure the big things get done right. We look forward to helping you grow. 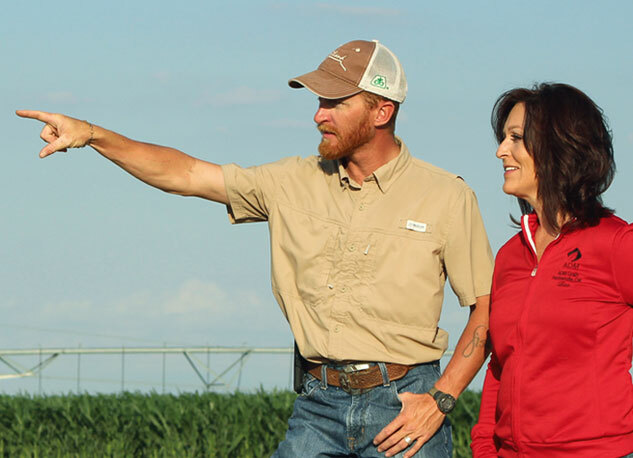 Whether you want planning help, contract information or just want to sell some grain, your ADM representative is your advocate in the grain market. We aren’t here to meet quotas, just to meet your needs. Let’s get started. 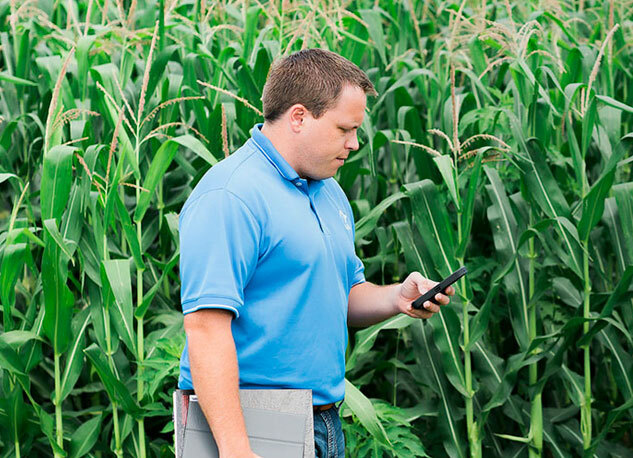 "In the end, this grower realized the value of our network." You’ll find an ADM location right by you. Our grain elevators and processing facilities across the United States and Canada are staffed with friendly, knowledgable people who are ready to serve you. And we’re always looking to grow our network in local communities. The food you produce helps feed the world. We’re proud to serve as a vital link between you and the consumer. As one of the the largest agricultural processors in the world, ADM turns your grain into food ingredients, animal feed ingredients, renewable fuels and naturally derived alternatives to industrial chemicals. Your partnership with us is at the heart of everything we do. Your work is essential to the global economy and that’s why we work hard to be essential to you—fostering hundreds of markets and creating thousands of products from your crops. We’re proud of our rich history of working with farmers like you. Founded in 1902 and incorporated in 1923, ADM is headquartered in Chicago, Illinois, and operates processing and manufacturing facilities across the United States and worldwide. Together we can feed the world. 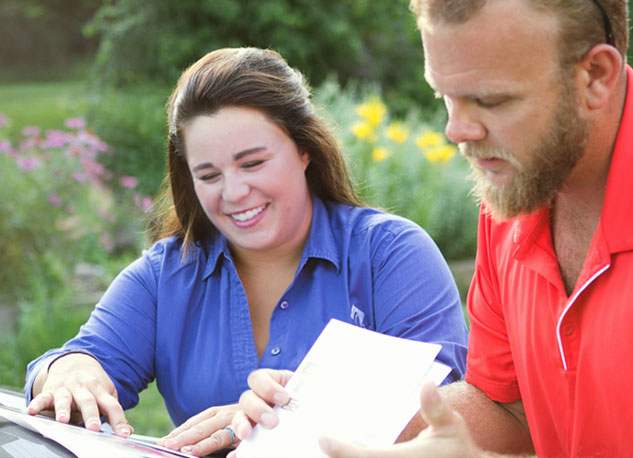 Learn more about ADM and the people and industries we serve.